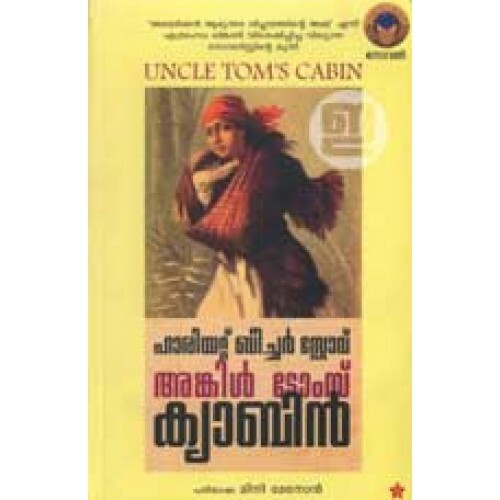 Uncle Tom's Cabin; or, Life Among the Lowly, the most famous anti-slavery novel by American author Harriet Beecher Stowe, in Malayalam translated by Mini Menon. It tells the story of Uncle Tom, a long-suffering black slave around whom the stories of other characters revolve. 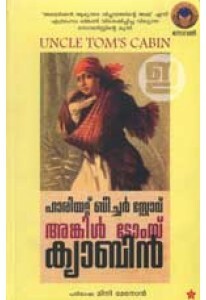 The sentimental novel depicts the reality of slavery while also asserting that Christian love can overcome something as destructive as enslavement of fellow human beings. According to Will Kaufman, this novel helped lay the groundwork for the Civil War.